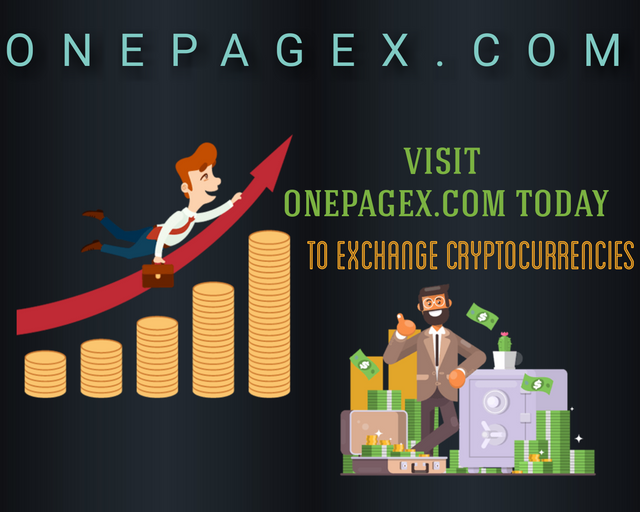 onepagex, a platform with great a difference exchange your crypto currencies today. In carrying out transactions on OnePageX it is very easy, ones you open the site you would see that it isn't a very difficult thing to do you just have to click on the currencies you want to exchange. 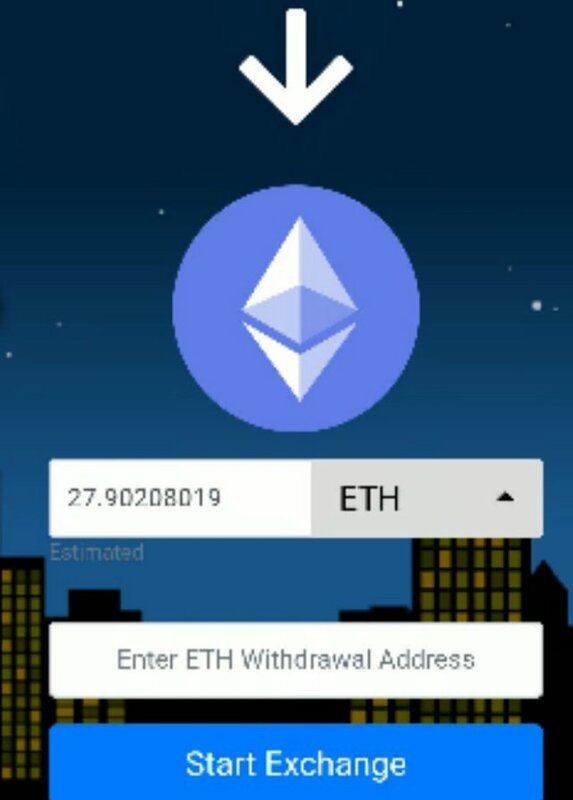 the transaction supports multiple currencies and it a quick system of exchange and one can carryout multiple transactions from time to time. OnePageX has come to stay and it is a great platform with high level of advantage both to users and also industries who are very much into cryptocurrency market, so what are you waiting for go make your transactions.